Does your store need a makeover? Or, are you simply looking for a few ideas to breathe new life into your showroom? 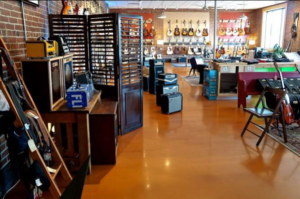 Then check out these leading music retail design and display concepts, and hear from the forward-thinking people behind them. Join Ricky Bright of The Upper Bout, Fred Schiff of All County Music and moderator Jen Lowe. 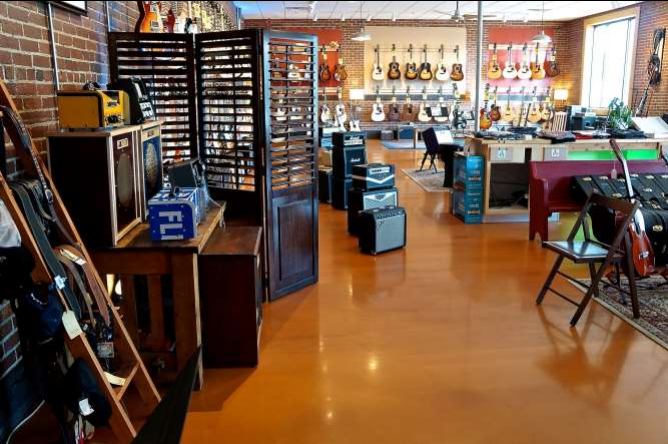 Walk away with ideas to add new excitement to your showroom, whether your store needs an all-out facelift or just a tweak.